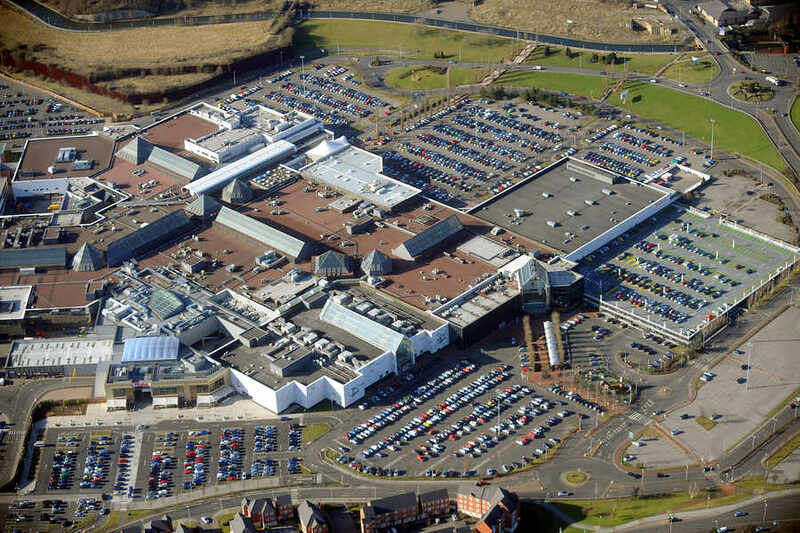 intu Merry Hill is a large shopping centre in Brierley Hill near Dudley, West Midlands. 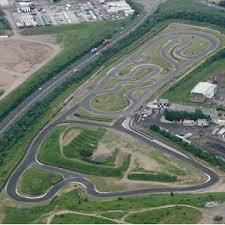 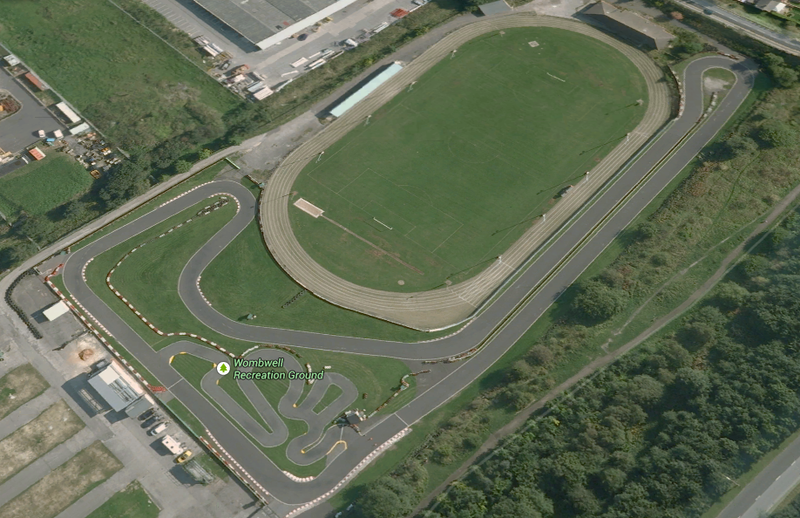 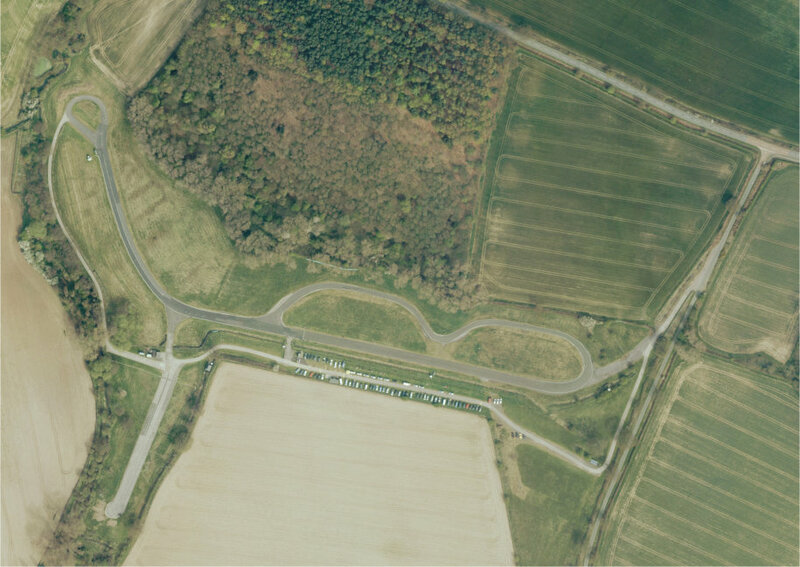 Speed Of Sight will be using a large section of car park to set up an exciting circuit for the day. 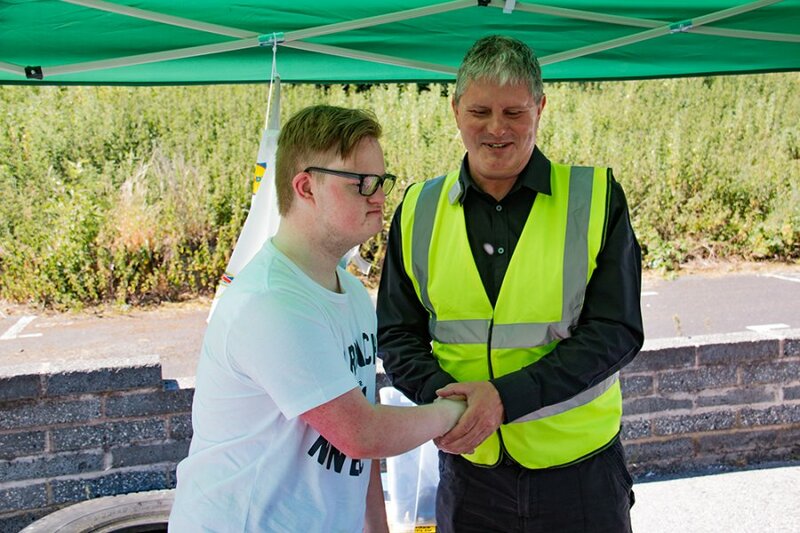 People of all ages with a full range of (dis)abilities can drive next to a fully qualified instructor who is there to keep you safe and make sure you have as much fun as possible.